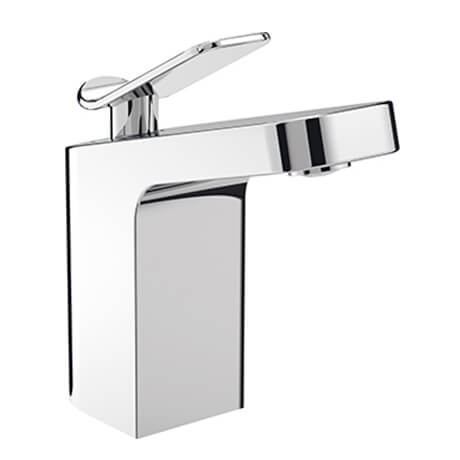 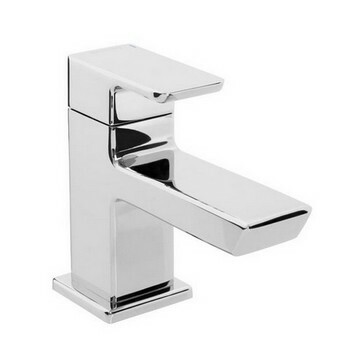 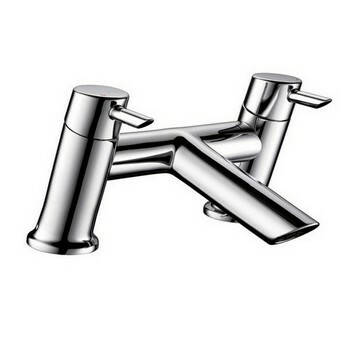 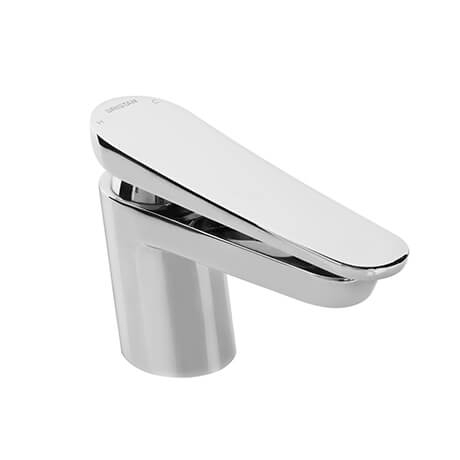 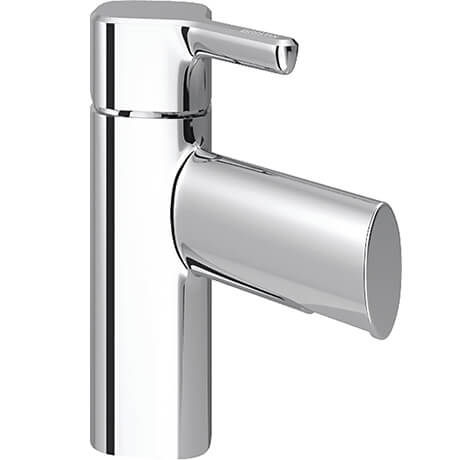 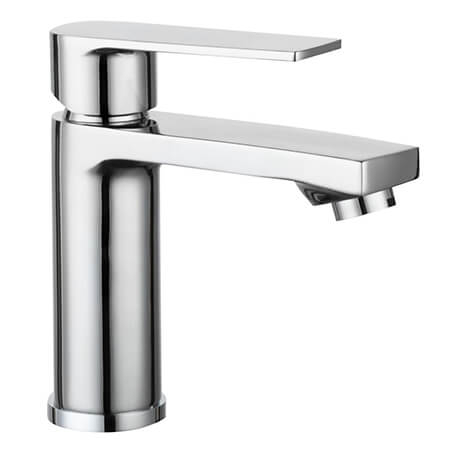 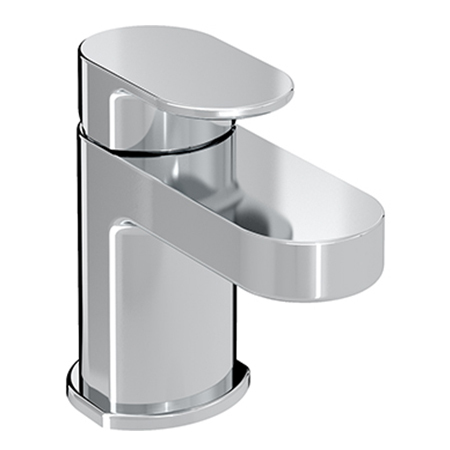 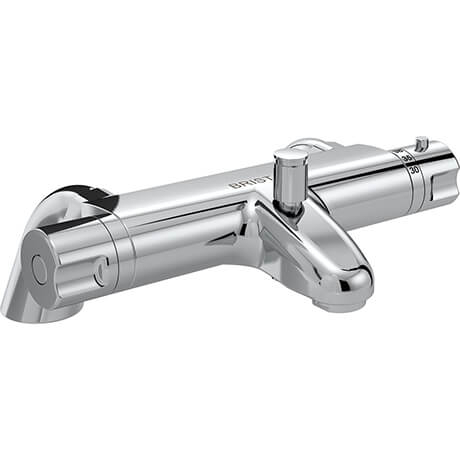 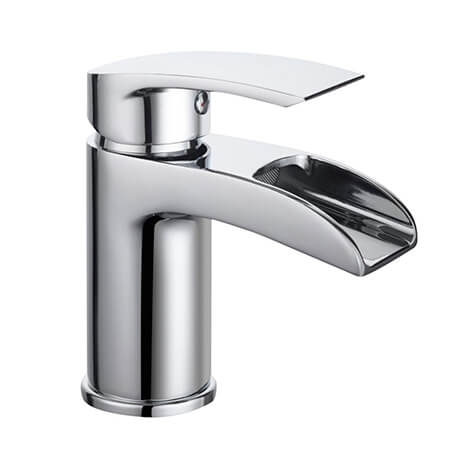 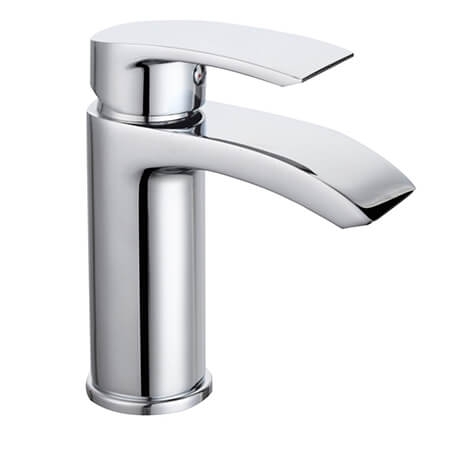 As the leading British manufacturer of bathroom taps, Bristan provide you with quality, reassurance and a wide range of styles to suit all budgets. 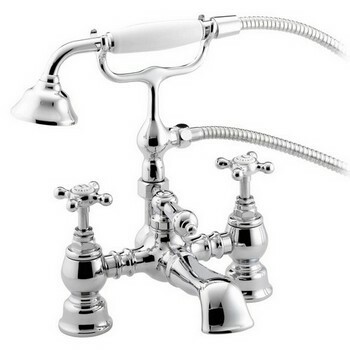 Whether you are looking to add some period glamour to your bathroom with one of the traditional ranges or you are looking to create the wow factor with an ultra modern design there will definitely be something here that suit your tastes. 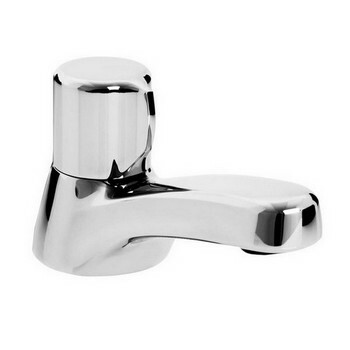 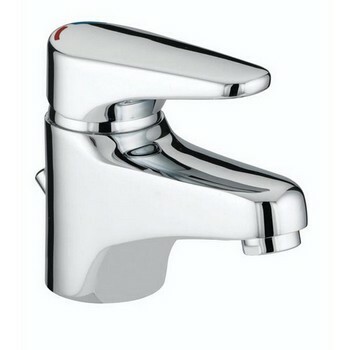 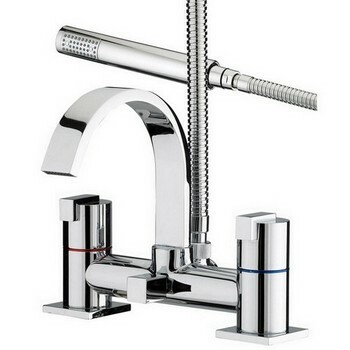 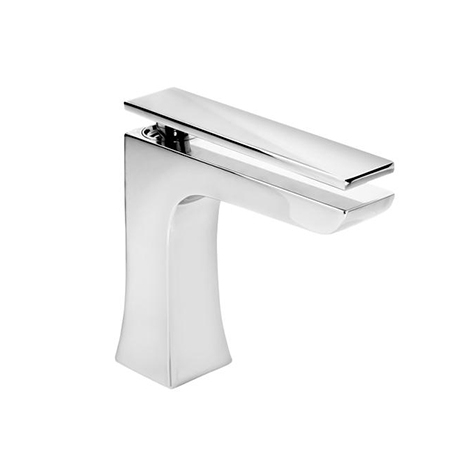 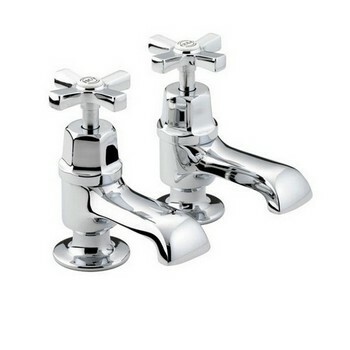 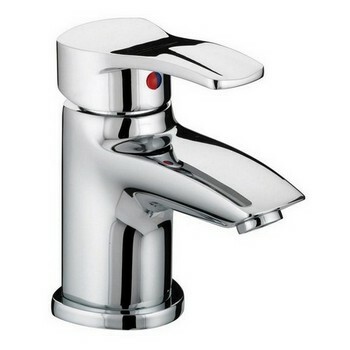 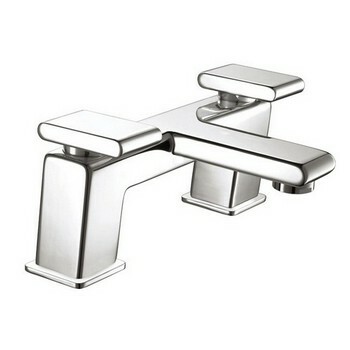 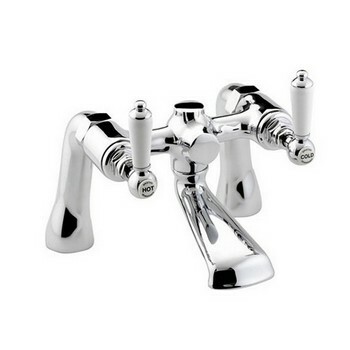 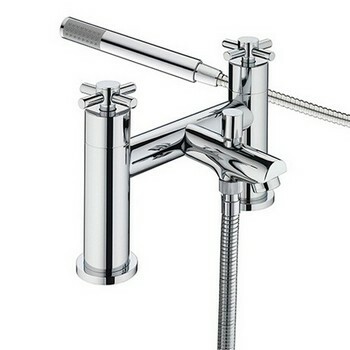 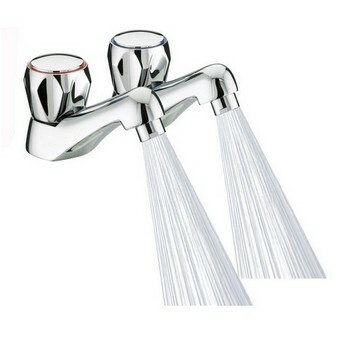 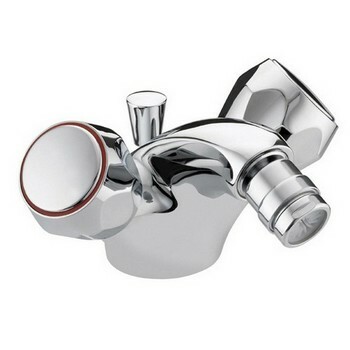 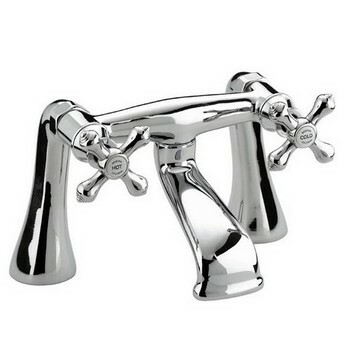 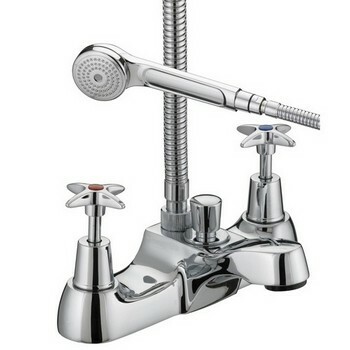 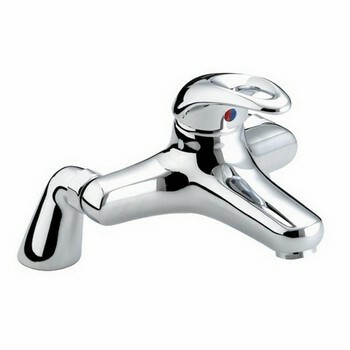 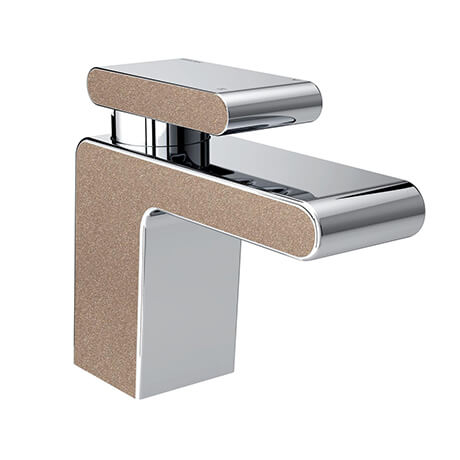 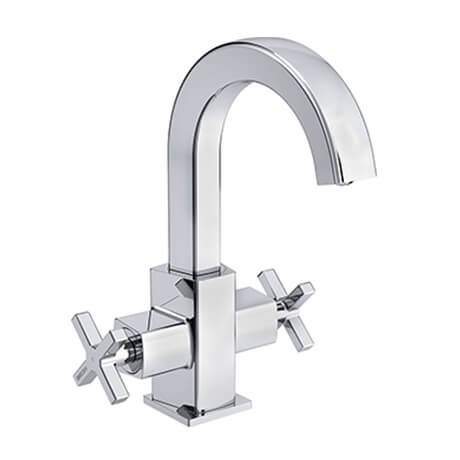 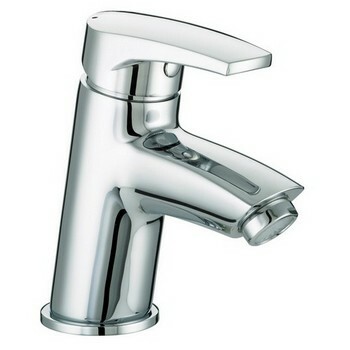 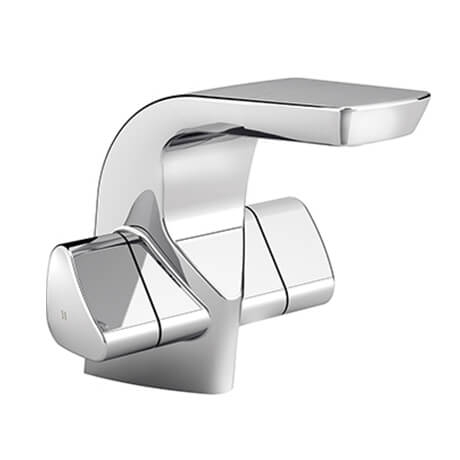 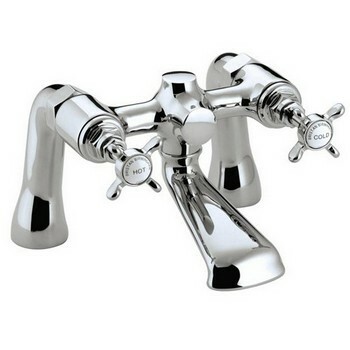 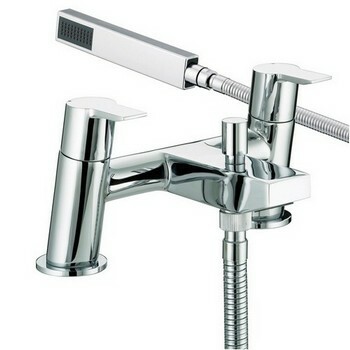 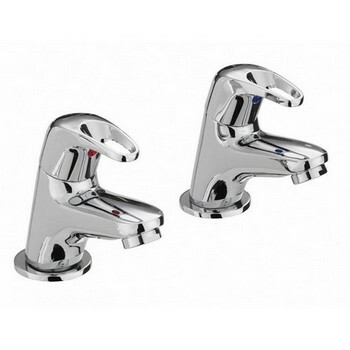 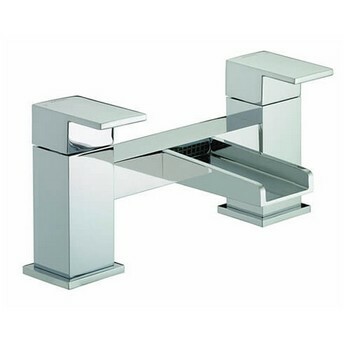 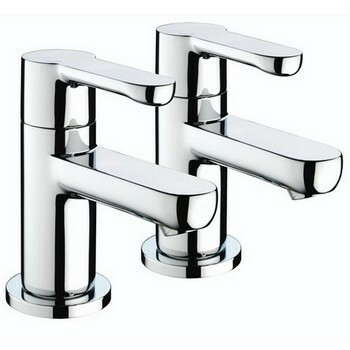 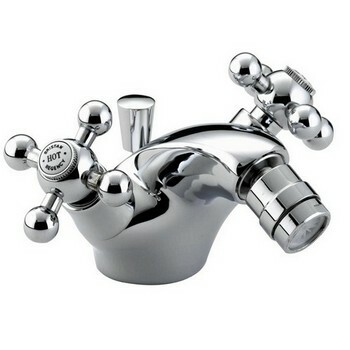 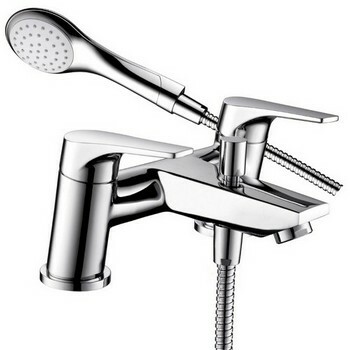 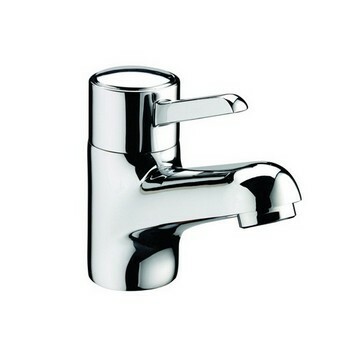 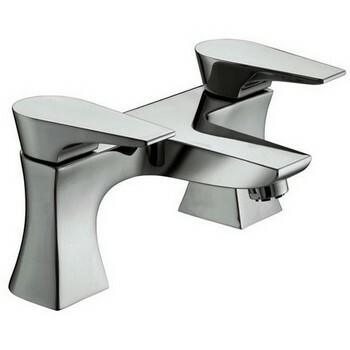 All the ranges offer basin taps, bath taps, bath / shower mixers & bidet taps. 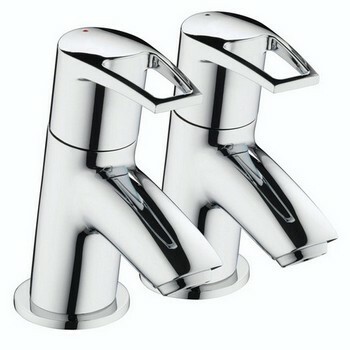 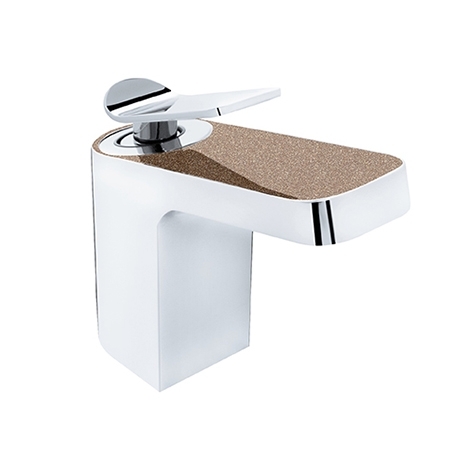 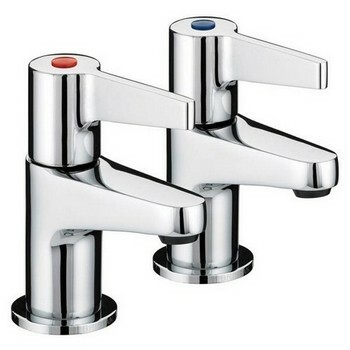 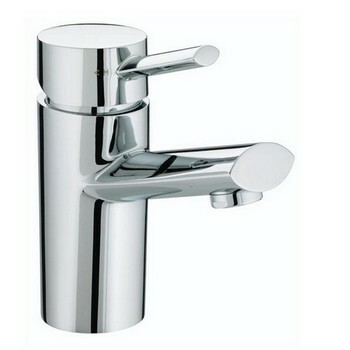 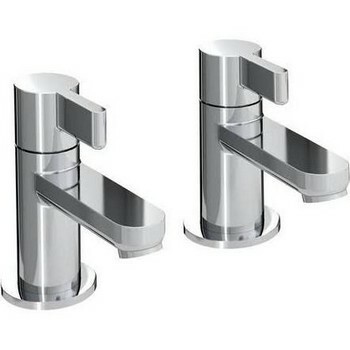 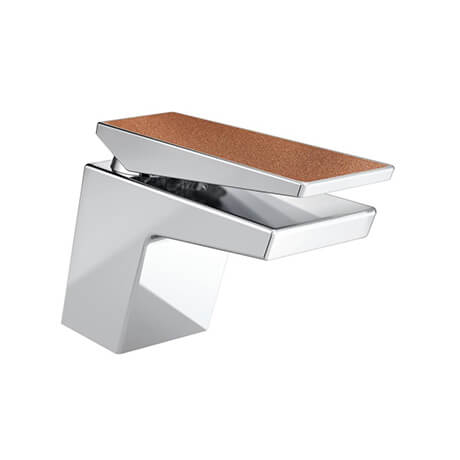 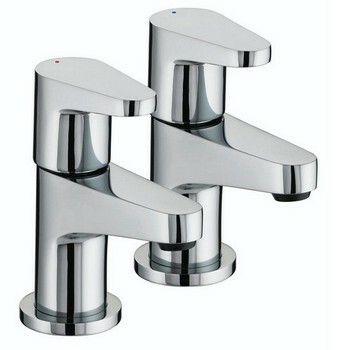 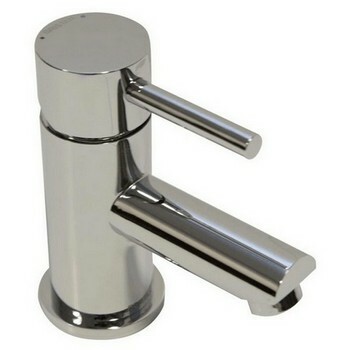 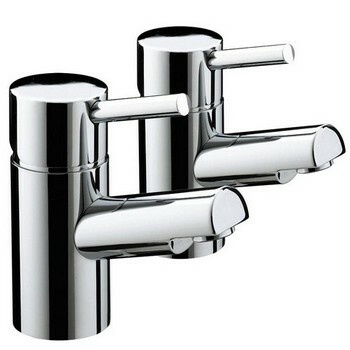 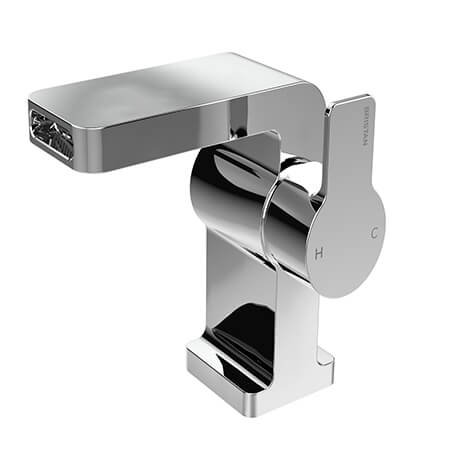 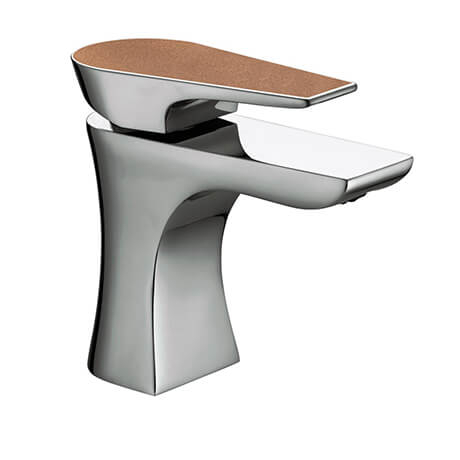 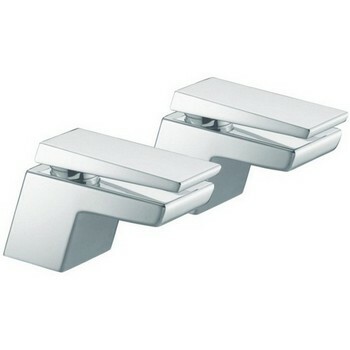 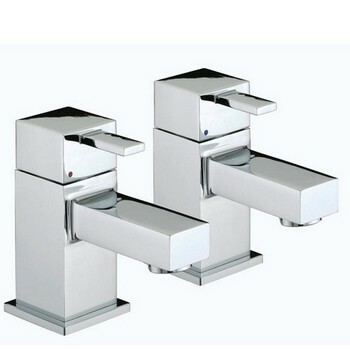 Some also include options such as vanity taps, 3 hole taps and wall mounted versions. 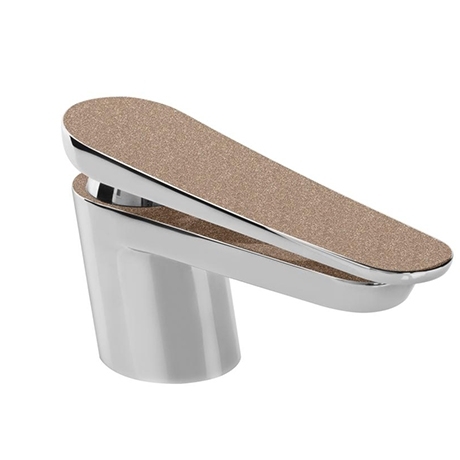 The traditional bathroom ranges are available in a choice of finishes including chrome and gold and have matching accessories available. 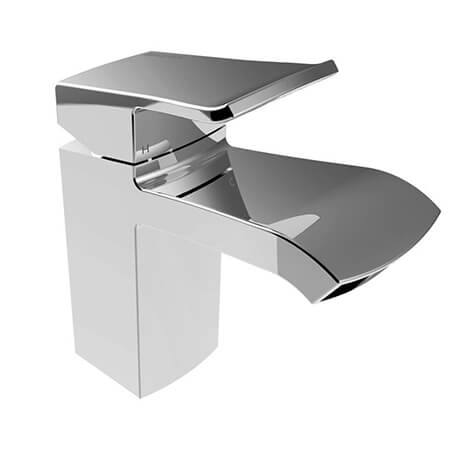 The stylish collection of contemporary bathroom taps are available in such a wide variety of styles from sharp angles to soft rounded edges. 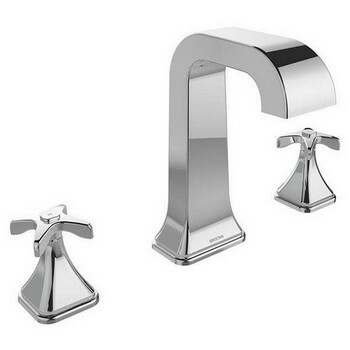 The Luminance Chrome finish brings a hard-wearing, flawless finish that lasts for years. 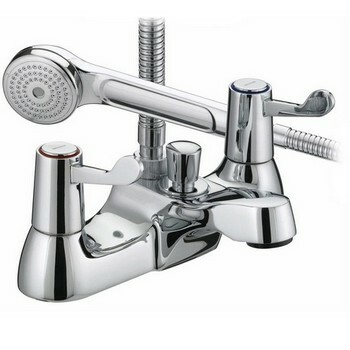 It's also scratch resistant and salt spray tested for added durability. 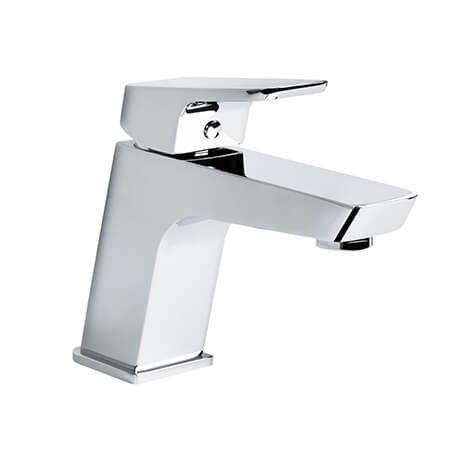 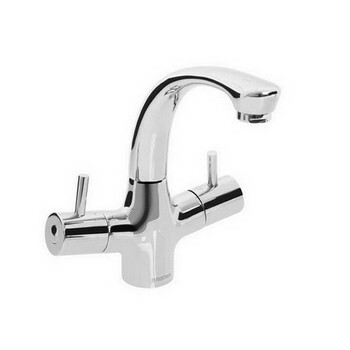 Trading Depot is an approved Platinum partner of Bristan and all taps are supplied brand new in box with full manufacturer's guarantee.